Today is Somerset Day. It’s a relatively new celebratory day, only being voted in by the public two years ago! The day is used to celebrate everything good about living in the county and is backed by businesses and councils. Villages and towns across Somerset celebrate today by putting out bunting on the streets and celebrating everything Somerset! So to celebrate this occasion, here are some facts about Somerset that you may not know! If you would like to experience Somerset like never before, then why not book a balloon flight over Somerset with Aerosaurus Balloons? 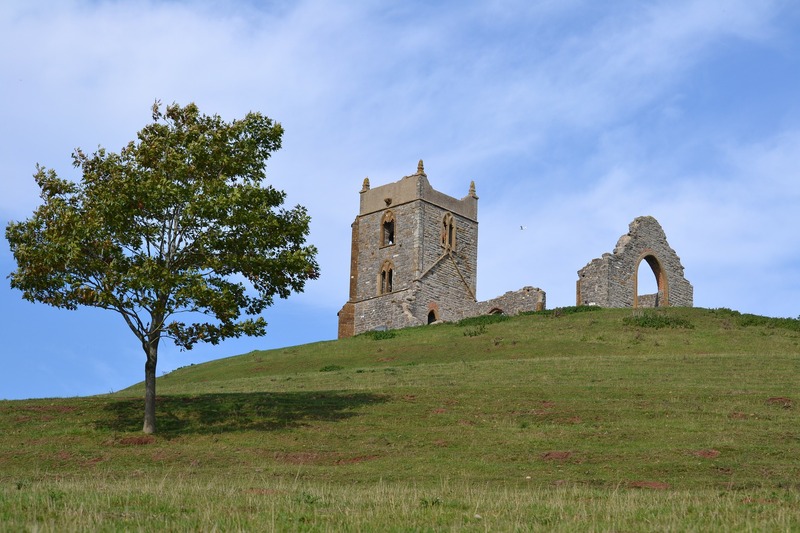 We have various launch sites across Somerset including Taunton and Castle Cary which offer fantastic views of the county. Flights start from just £99 per person!